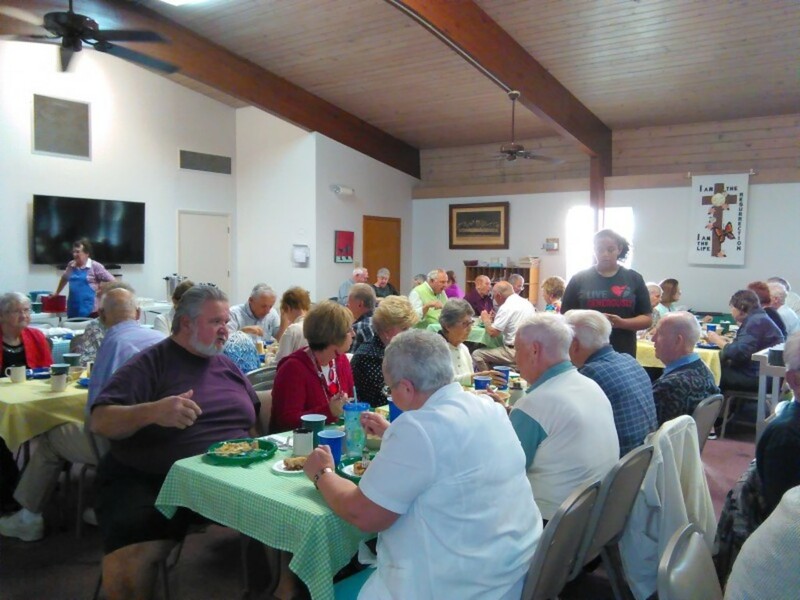 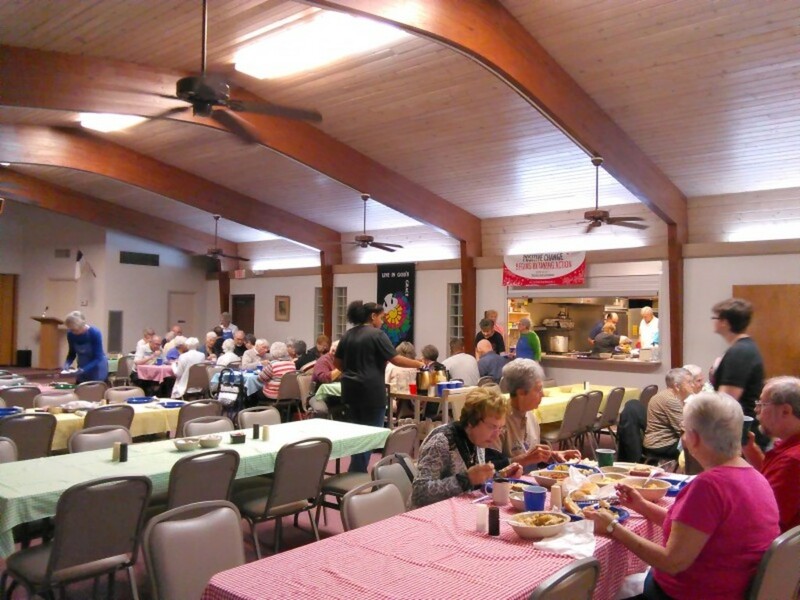 The Mary Martha Guild had their Annual Sauerkraut Dinner on Saturday January 30th. 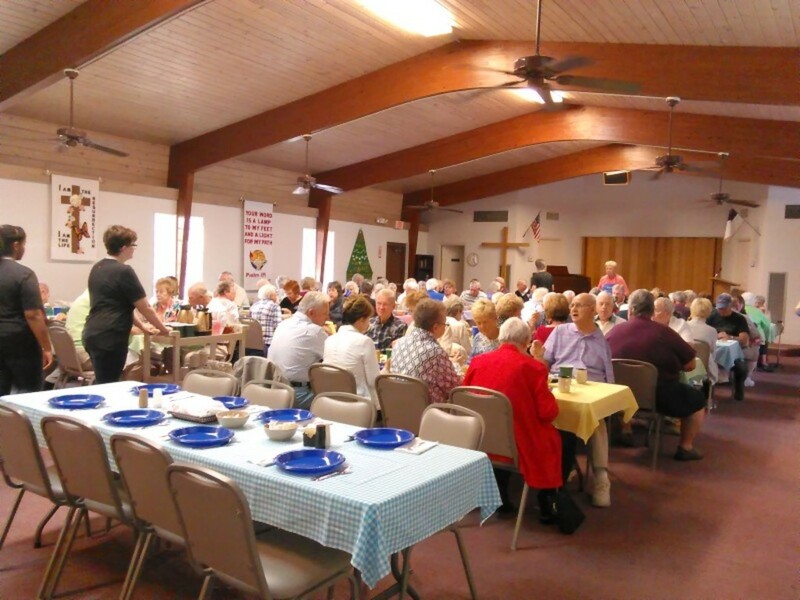 The dinner was completely sold out — 150 tickets! 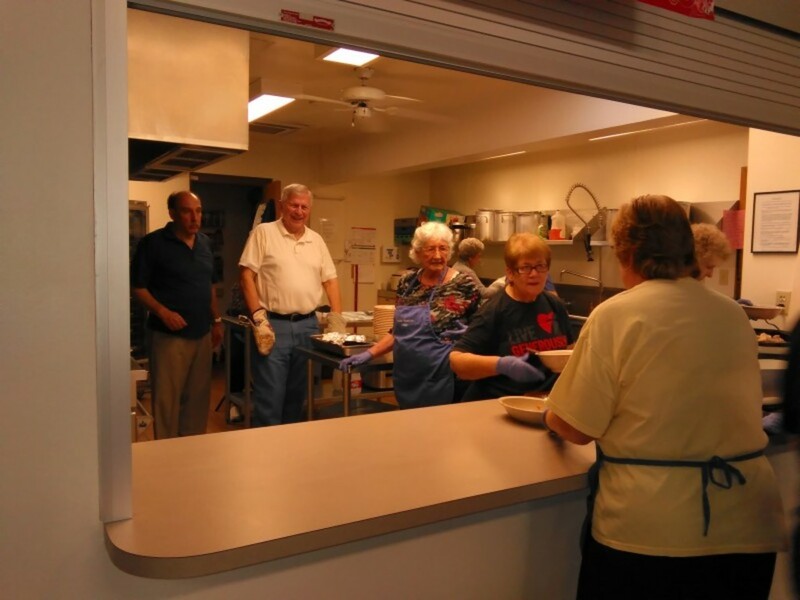 The youth volunteered their time helping to serve the family style dinner, while other volunteers ran bowls and plates of delicious food back and forth from the kitchen, as well as several 'unsung heroes' manning the kitchen taking care of things there. 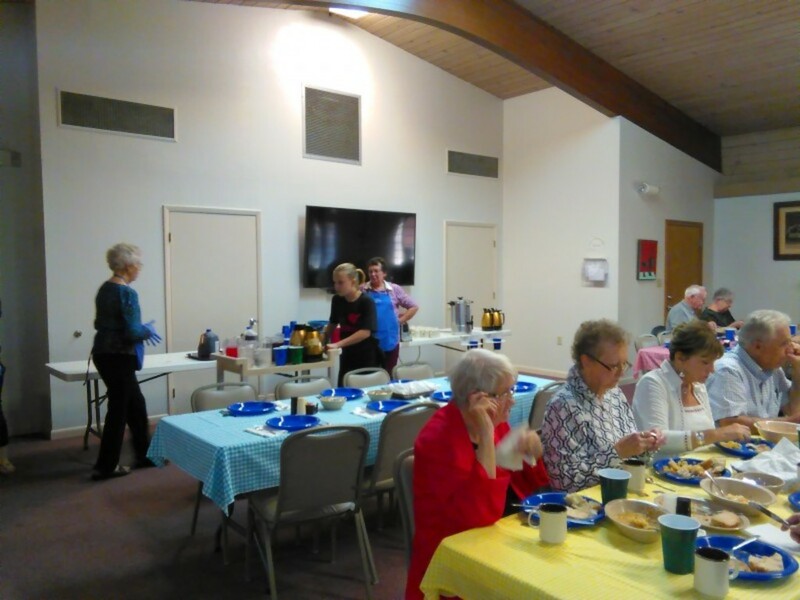 It was truly a well coordinated team effort and, from the comments from everyone as they left, very much appreciated by all! 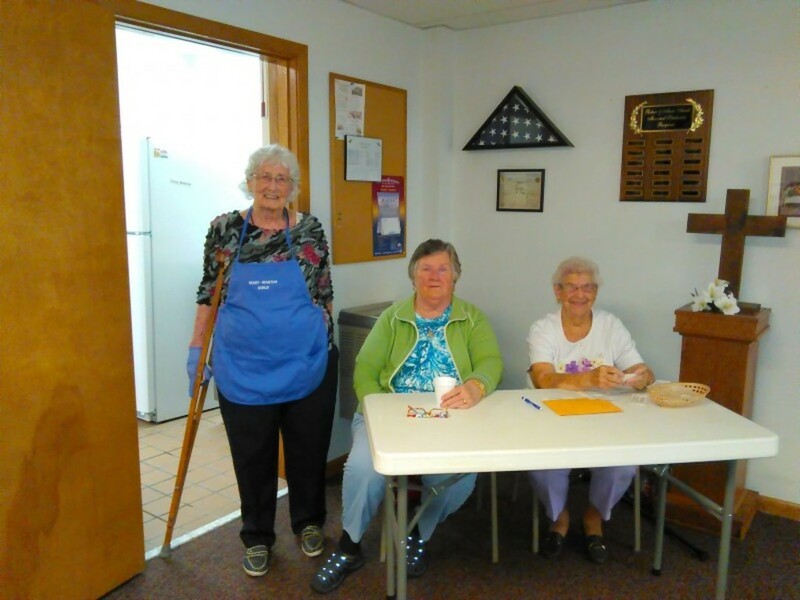 Thank you, ladies of the Mary Martha Guild for making Christ Lutheran Church's light shine brightly!